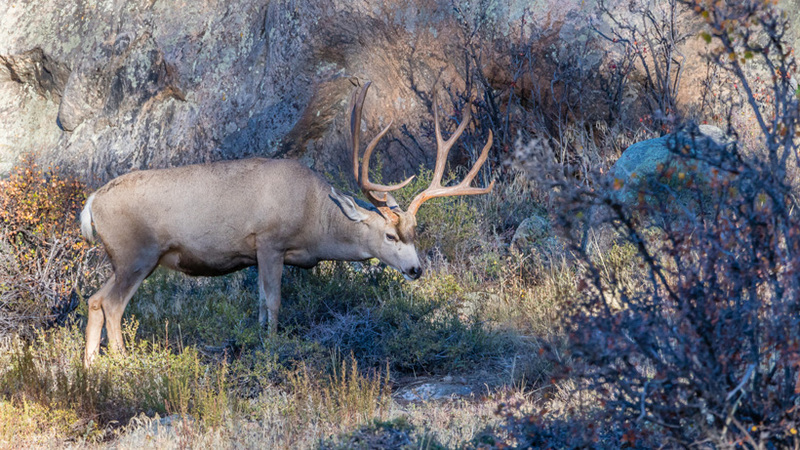 Last year, harsh winter conditions greatly impacted mule deer populations across the West. States tracked fawn mortality via GPS collars and discovered that winter survival was at an all time low, prompting action from wildlife departments to help remaining herds survive. 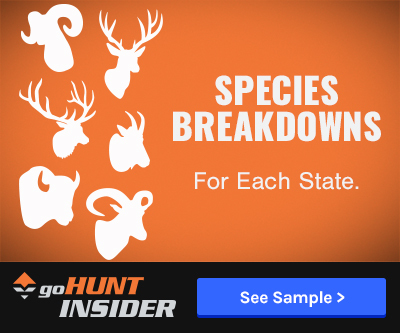 Wyoming reported a loss of all GPS-collared fawns in a backcountry mule deer herd and Idaho’s fawn survival rate was a mere 30%, the Associated Press reports. 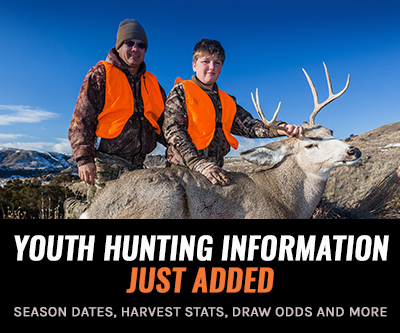 These low numbers resulted in new hunting limits within Wyoming, Colorado, Idaho, Oregon, Utah and Washington , which specifically affected nonresident hunters in Wyoming as well as elk hunters in Washington. As the year continues, wildlife officials hope that their careful management will help wildlife rebound, but won’t know for sure until the season is over.